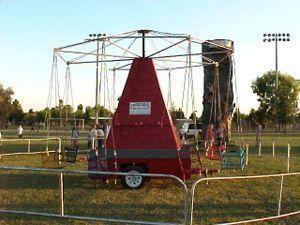 A carnival style swing ride that seats eight at a time. Helps create a "Midway" atmosphere. A fantastic complement to your Inflatables Package.